Welcome to today's exercise. We are getting a little serious today. 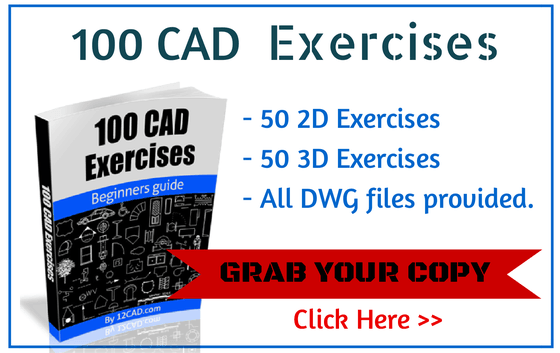 Before we do get serious with a hard CAD tutorial – I strongly recommend getting our 100 CAD Exercises eBOOK ! 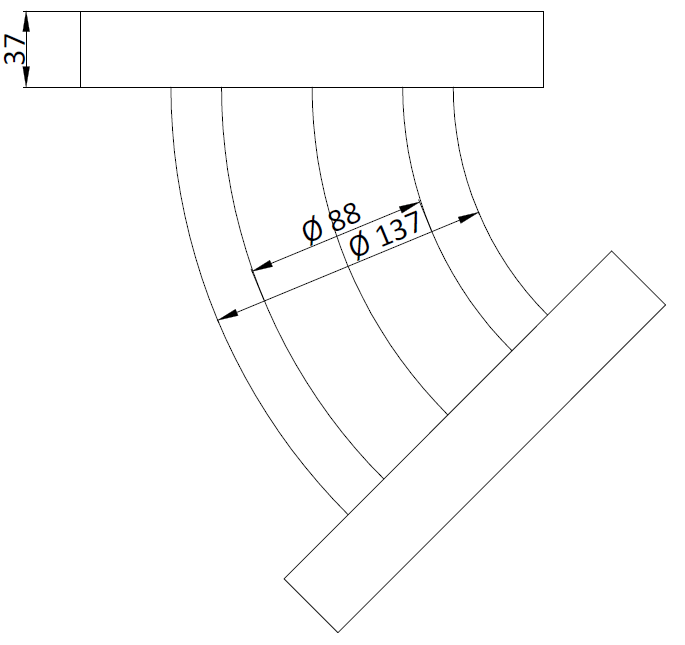 Today we have this “bent pipe joint” in 2D to draw as an exercise in AutoCAD. 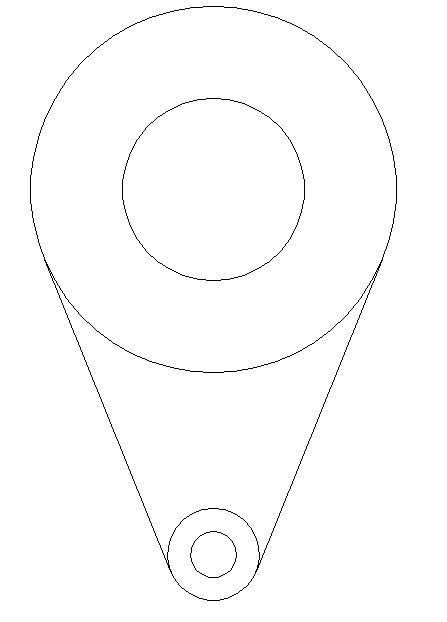 You can go ahead a use the HATCH command at the end of the design, nonetheless the more important in this exercise is to use a little bit of thinking and all techniques we have learned to get the curve right. 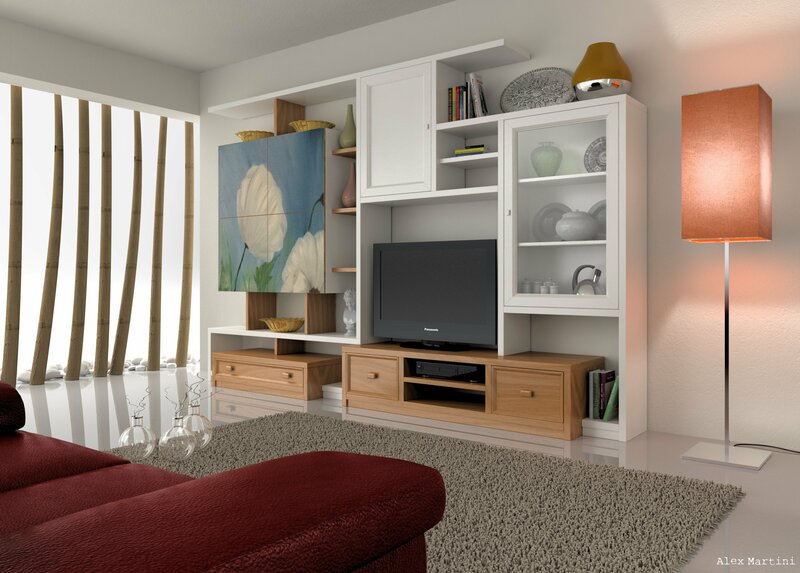 All dimensions from your design should coincide with the one in the exercise. 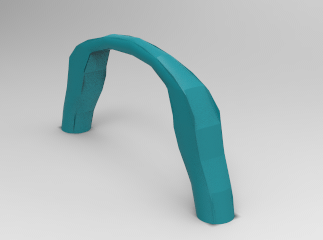 The most tricky part in the exercise in my opinion is to get the curve shape right, and to place the two ends at their right positions. To achieve this. Use the trick shown below. 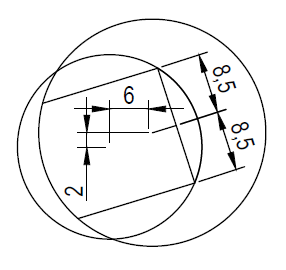 Draw the rectangle 37 x 225 and rotate is around the R225 circle with an angle of 45 degrees. 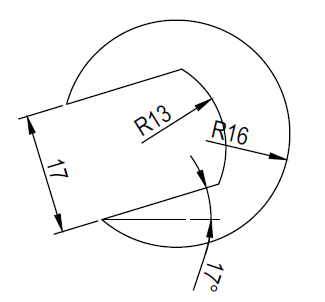 And use the R225 circle to obtain the curve of the bent. 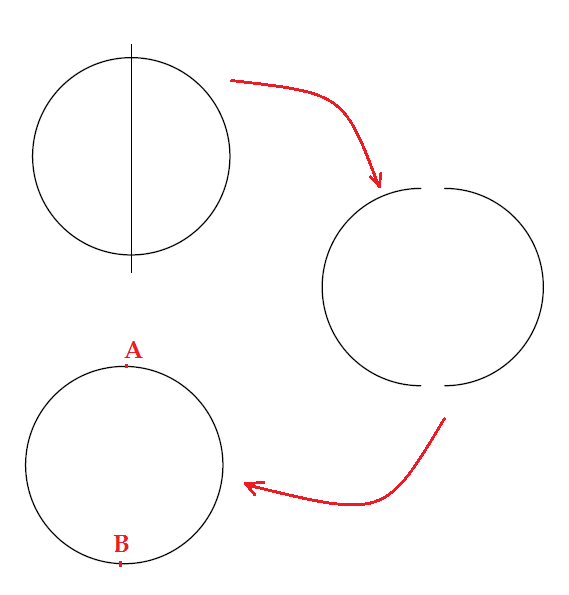 The circle intersect the rectangle at the center of the lower side. 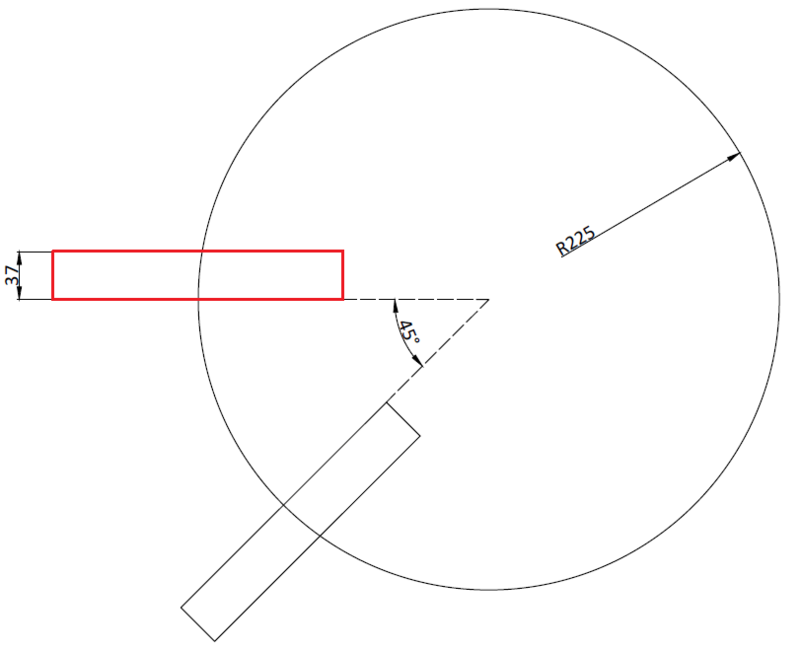 Use the OFFSET command to get outer lines from the one left by the R225 circle. 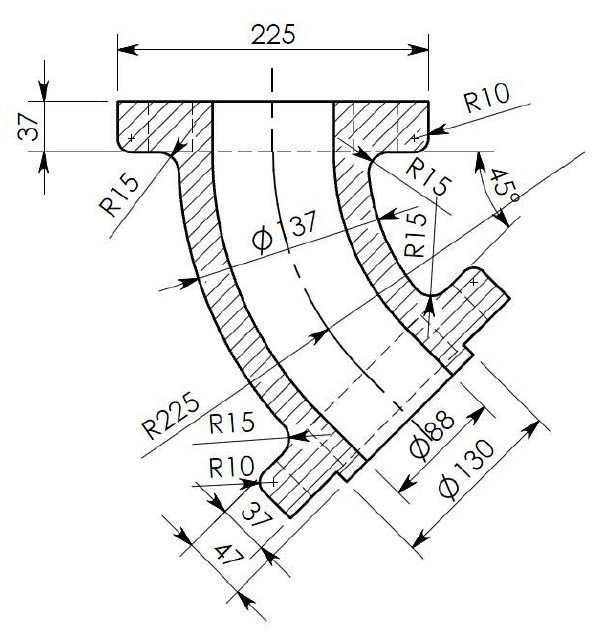 You can easily find the OFFSET distances using the inner and outer diameter of the pipe. All hard parts have been done. 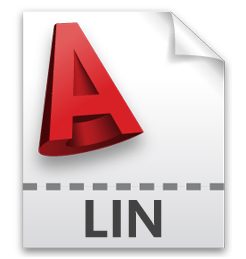 You will need to use the FILLET command to get those rounded corners. Again, if you get lost along the way, do not forget to drop a comment below for help. 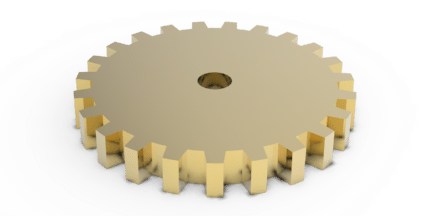 See you on the next 2D AutoCAD exercise.